Sydney’s 2017 Party In The Park festival has been cancelled only a day before it was due to take place on the Northern Beaches, due to “severe weather and potential safety issues”. 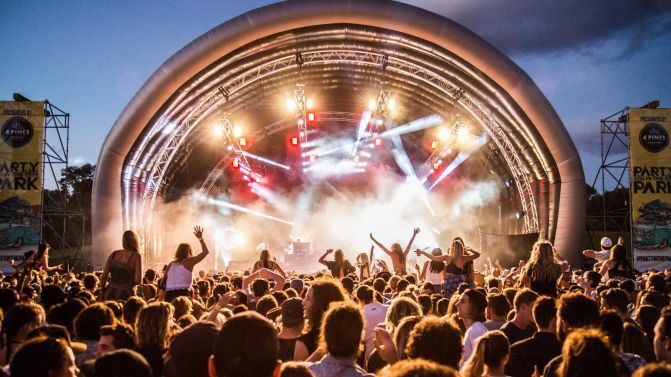 In a statement, “devastated” festival organisers say ticket-holders will receive full refunds via Moshtix, while maintaining that the event will return next year. Today’s cancellation comes despite the fact that the ‘FAQ’ section of Party In The Park’s website states “the festival will run regardless of rain, wind or shine”. The website clarifies that the festival won’t take place if “weather conditions become extreme and dangerous and pose a serious risk to the safety of patrons and artists”. This year’s Party In The Park was set to feature sets by the likes of Boy & Bear, The Preatures and Dope Lemon. View the full lineup alongside organisers’ cancellation statement, below.